Alberta Fish and Wildlife officers have charged 27 people from Pigeon Lake, Wetaskiwin, Camrose, Rimbey and Edmonton with 72 counts under the Alberta fisheries act. 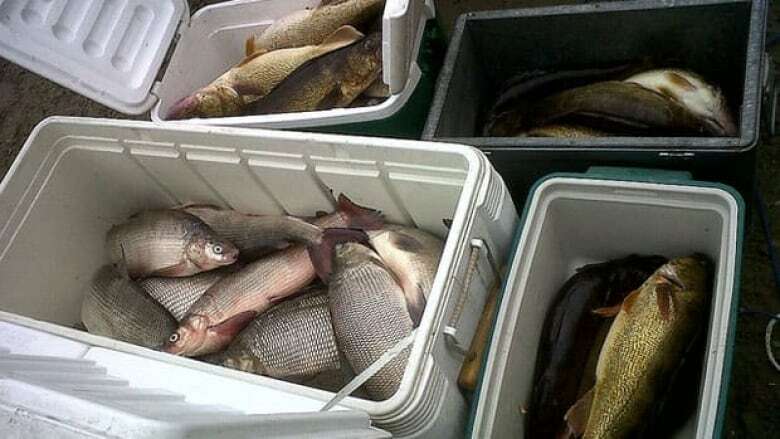 The charges come after a 3 ½-year investigation following a tip in Wetaskiwin in 2008 about the illegal buying and selling of whitefish and walleye in the Pigeon Lake area south of Edmonton. The case involves two people gill netting about 1,000 fish from the lake to sell to an underground network of 25 buyers, said Supt. Miles Grove. "The people involved - the gillers and the sellers - had their customers basically who would routinely buy these unlawful fish," he said. One of the cases involved fish being harvested legally by an aboriginal person, but sold illegally, said. Court dates have been set for May. A similar case in 2007 in the Athabasca-Lac La Biche area saw 21 people and one business convicted resulting in fines of $208,700. About 10 years ago, 34 people and one business were convicted in a trafficking ring in the Cold Lake-St. Paul area, resulting in $273,000 in fines and 54 months of jail time.